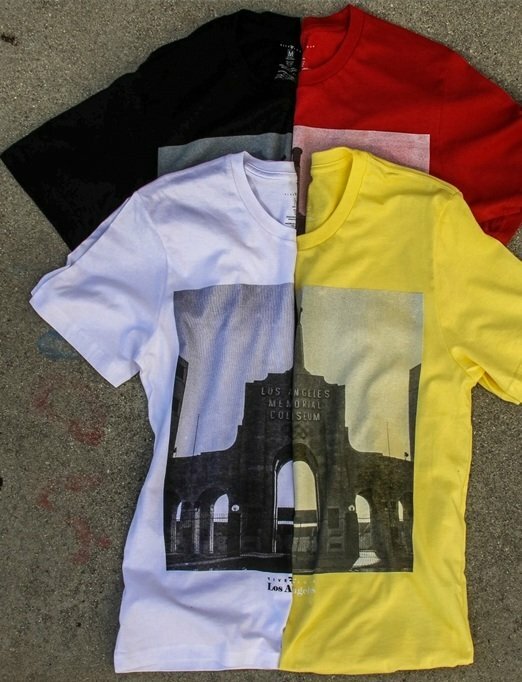 Los Angeles–based menswear brand and e-tailer Five Four Clothing has added a new tee to its LA landmarks’ collection: the Los Angeles Memorial Coliseum. Pretty fitting for the company co-founded by Andres Izquieta back in 2001, when he was a senior at the University of Southern California, whose Trojans football team plays at the historic Coliseum. USC this year took over operation of the 1923 facility. Coliseum fun fact: In addition to the Trojans, who’ve called it home since it opened, the Coliseum has at one point or another hosted the Rams, the Dodgers, the Lakers, the Raiders, the Chargers, the Clippers, USC and University of California-Los Angeles’ basketball teams, the Cobras, the Ice Dogs, the Sharks, the Stars and the Kings. 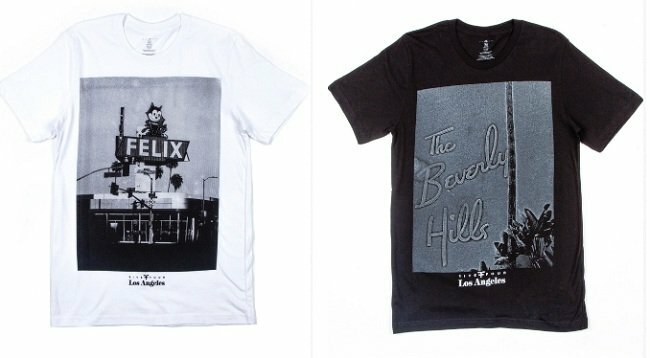 Five Four’s landmark collection also includes graphics of the iconic Felix Chevrolet sign in downtown LA and the Beverly Hills Hotel sign with its classic script logo. If you’re a member of the Five Four club, maybe it’ll show up in your monthly style package. For a flat monthly fee ($60), the company will send you $120 worth of Five Four clothing every month based on your style profile. The company will also answer style questions and provide one-on-one styling tips via email.